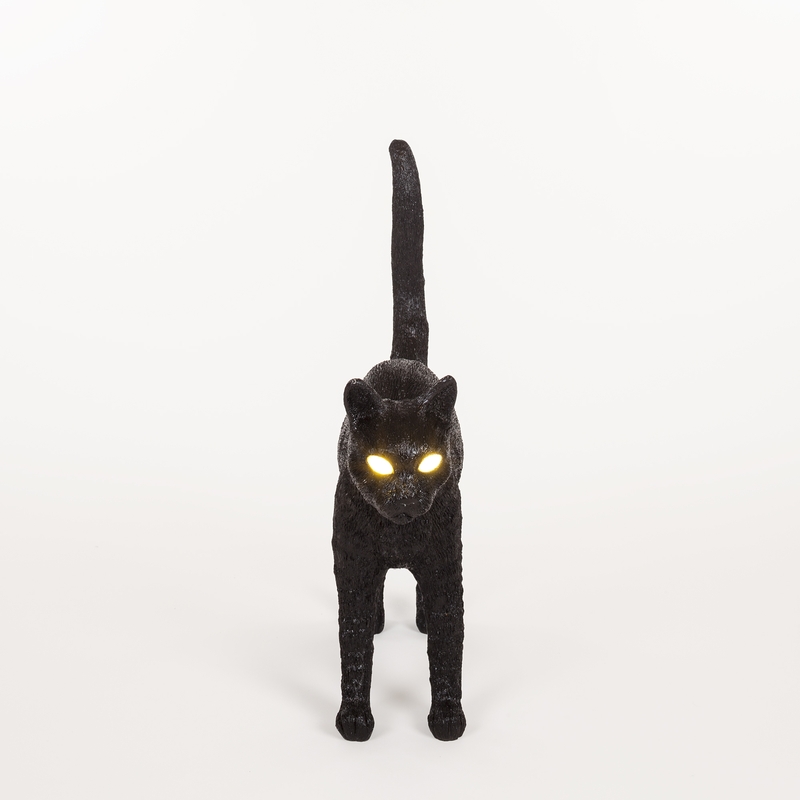 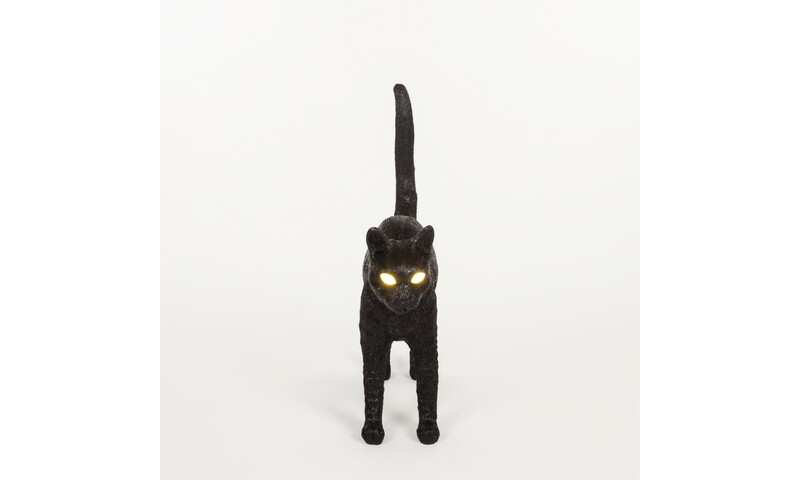 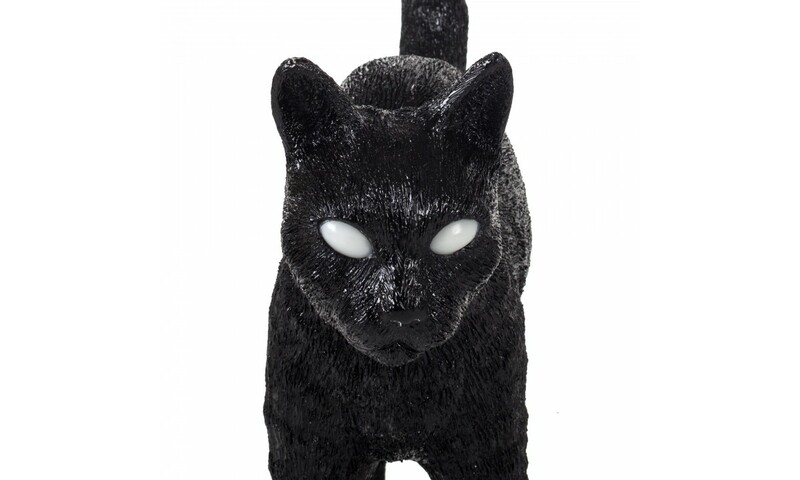 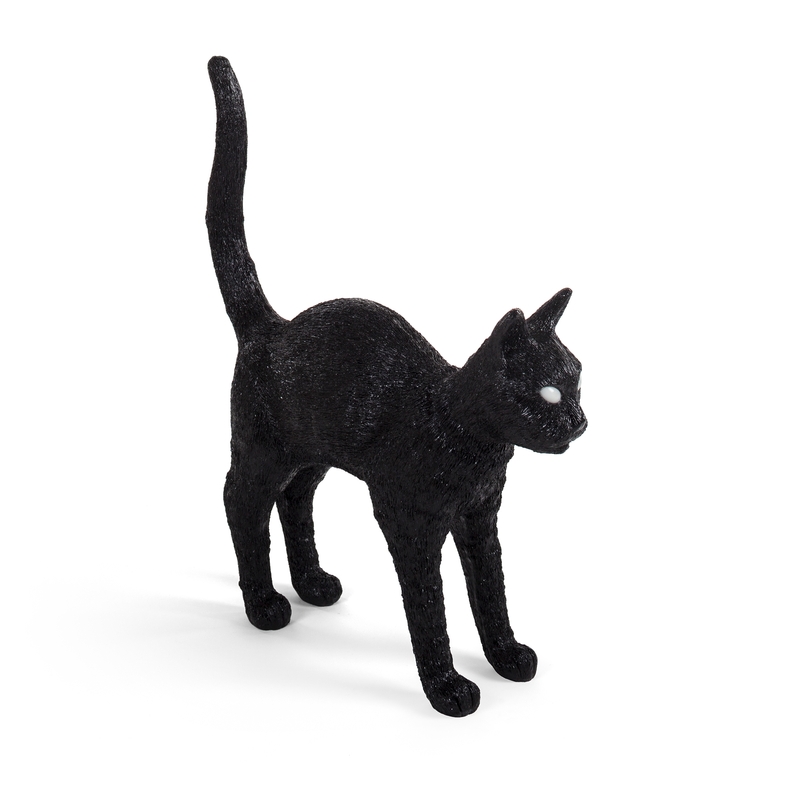 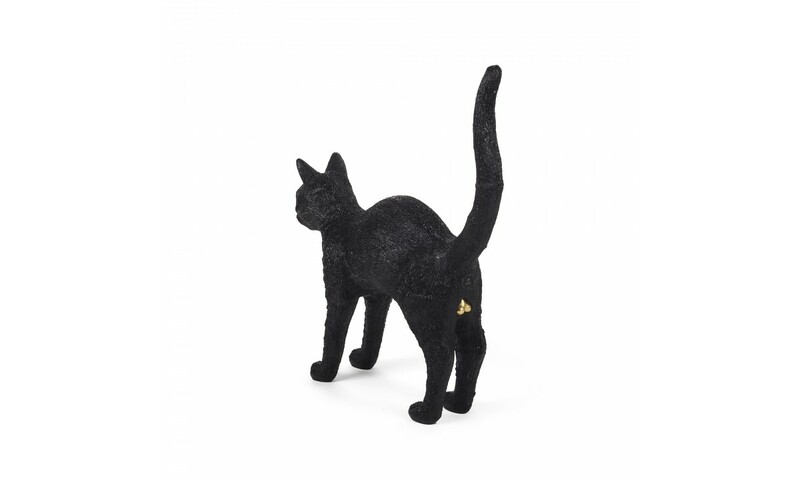 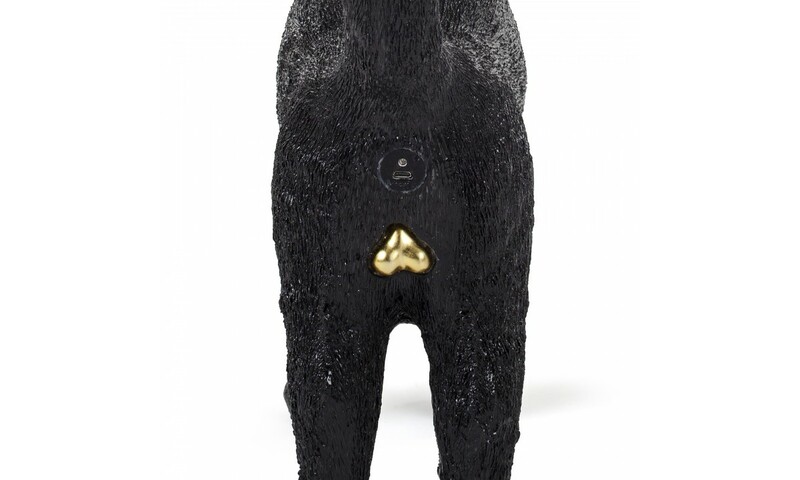 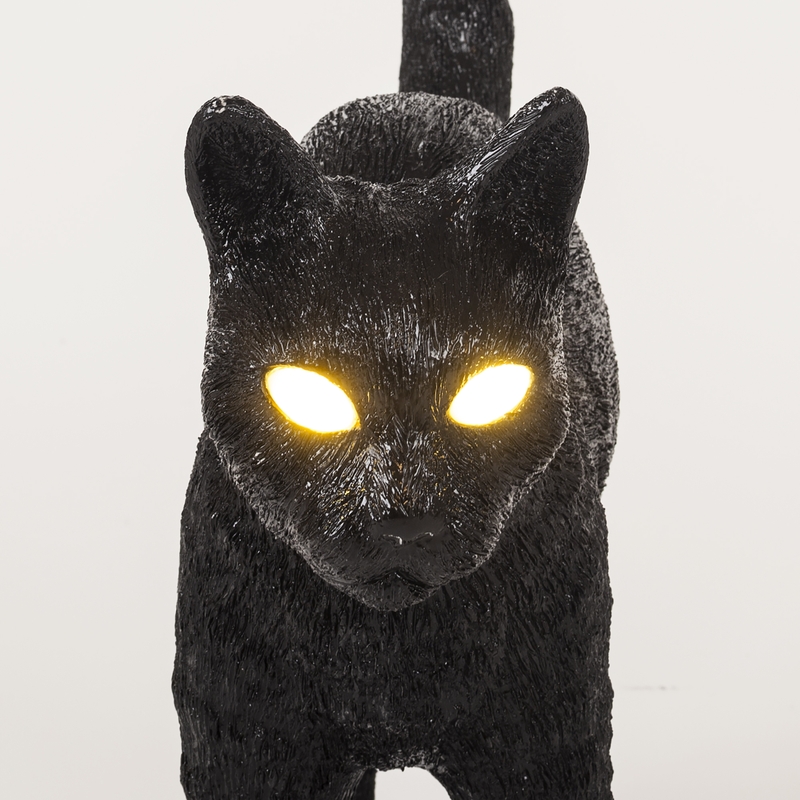 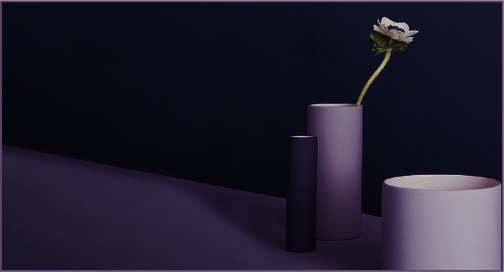 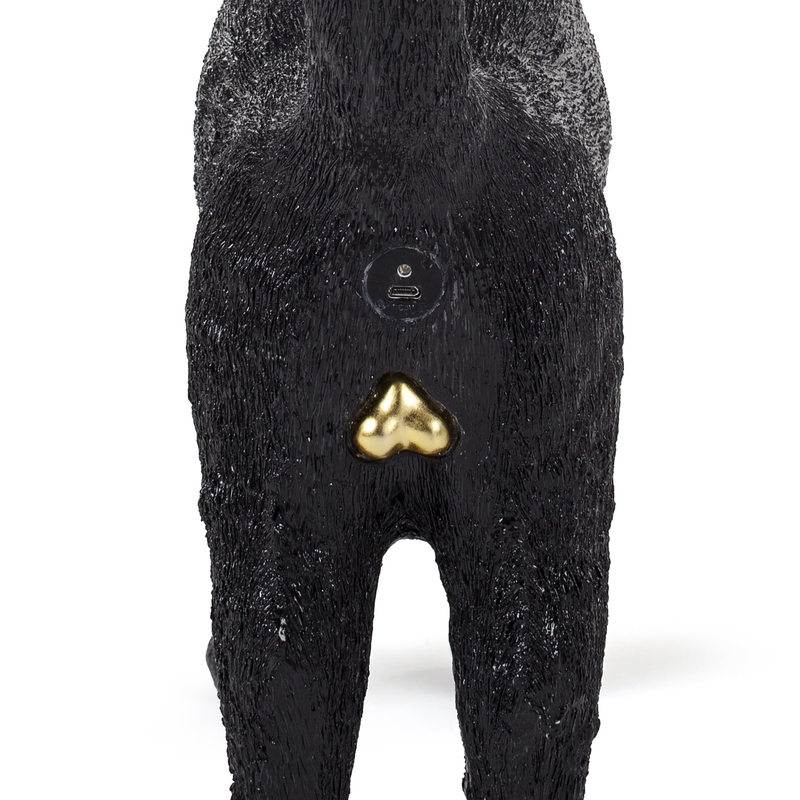 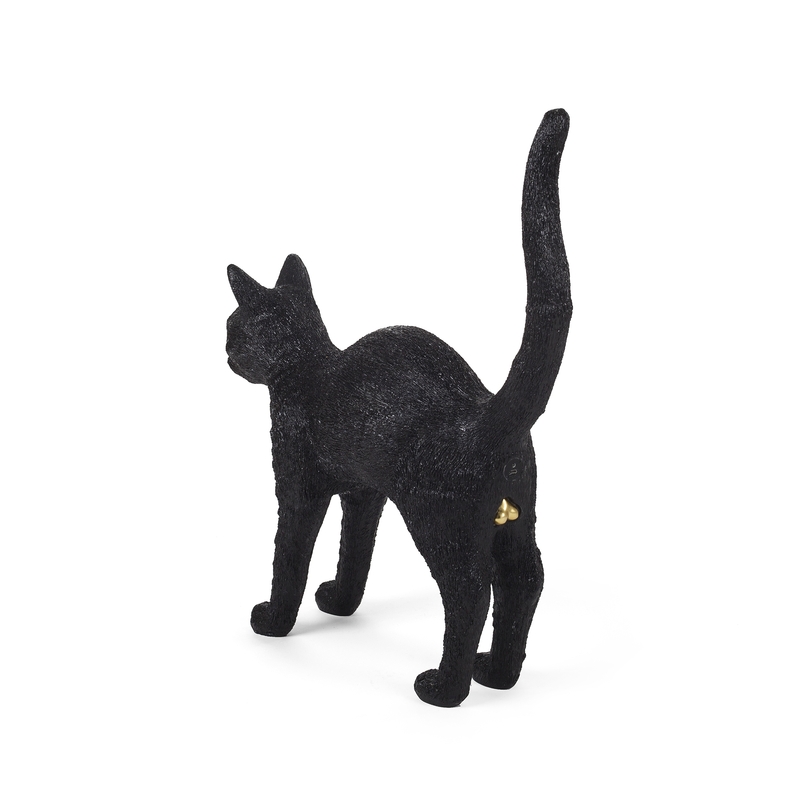 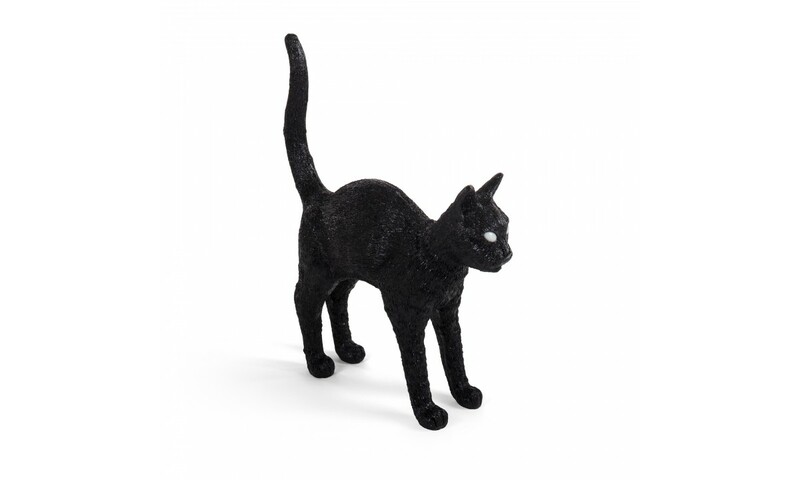 Previously available as a limited-edition bronze sculpture, the Cat Lamp from Studio Job & Seletti is produced entirely from resin and follows in the footsteps of Seletti's iconic Monkey & Mouse Lamps. 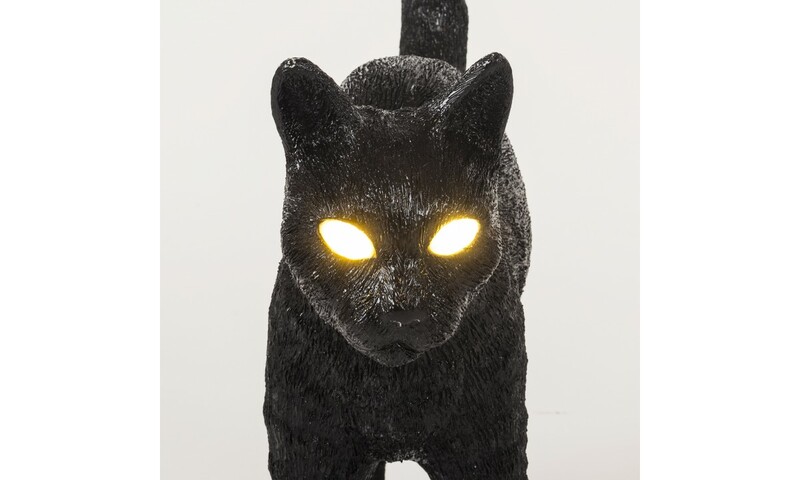 This cat-shaped LED lamp emits a soft diffused light from its eyes and features a USB charging port and dimmer at its rear. 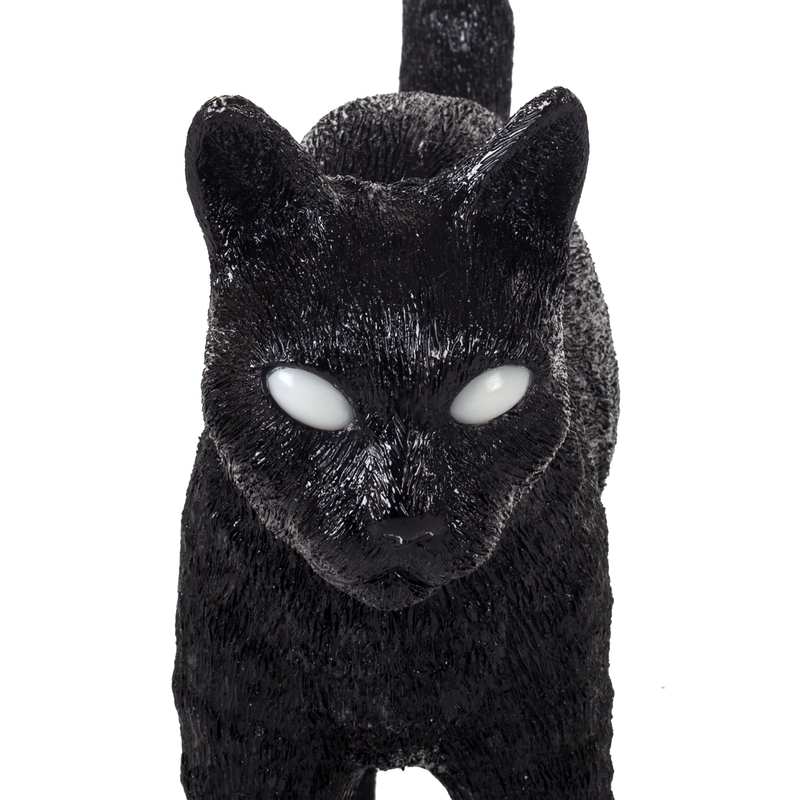 Jobby The Cat is available in three colourways; Black, White and Black & White.